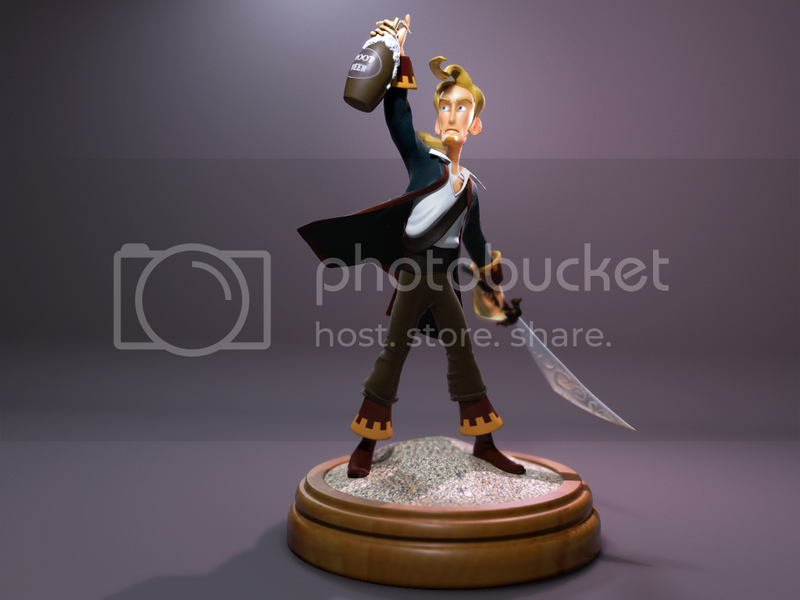 Another of the monkey island characters. Modeled in silo and unwrapped with uvlayout. Thanks again! 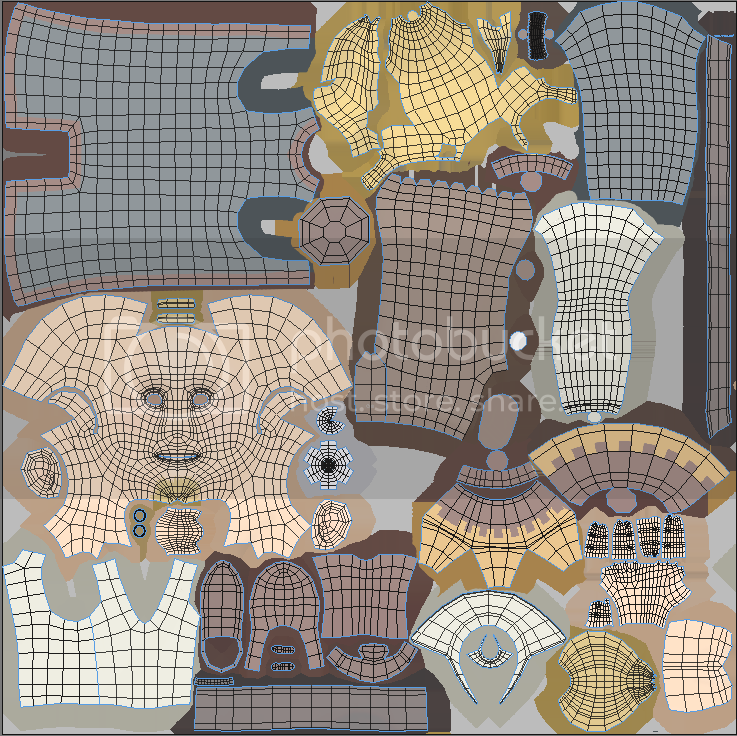 And being able to see the UVs and color map is a bonus. I'll allways include it in future if its helpfull. I suppose it does bring things into context. "Thanks for putting it in the gallery, I'm honored"